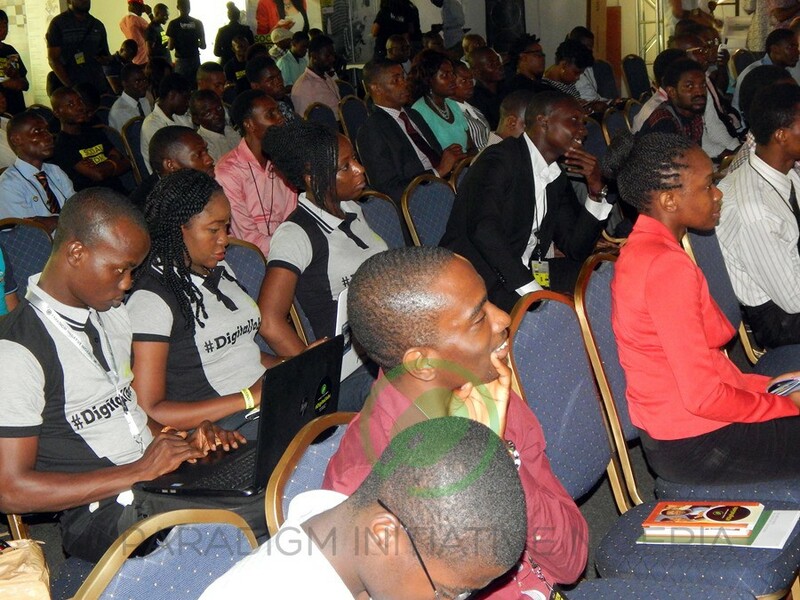 Paradigm Initiative Nigeria hosted #SMWDigitalJobs at the 2015 edition of Social Media Week on the 23rd of February, 2015 with 182 participants in attendance from across Nigeria. 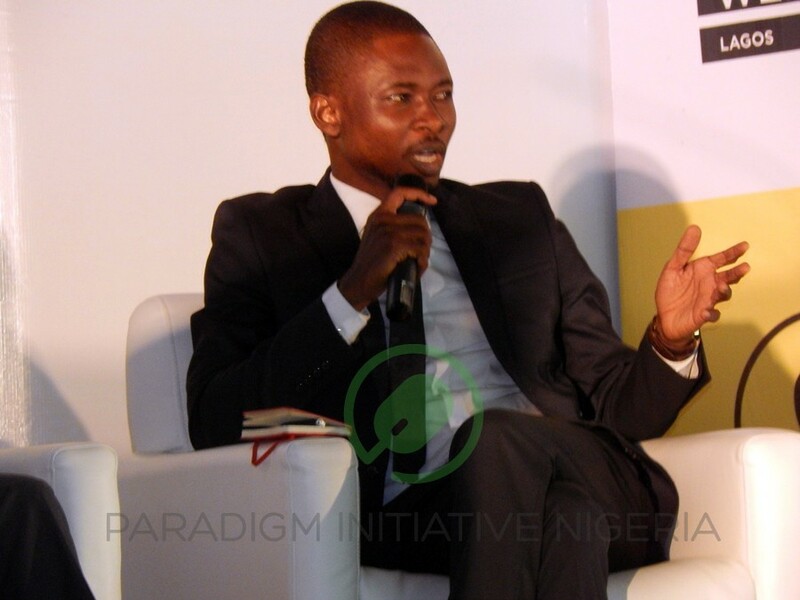 The event was moderated by PIN’s Executive Director, ‘Gbenga Sesan. 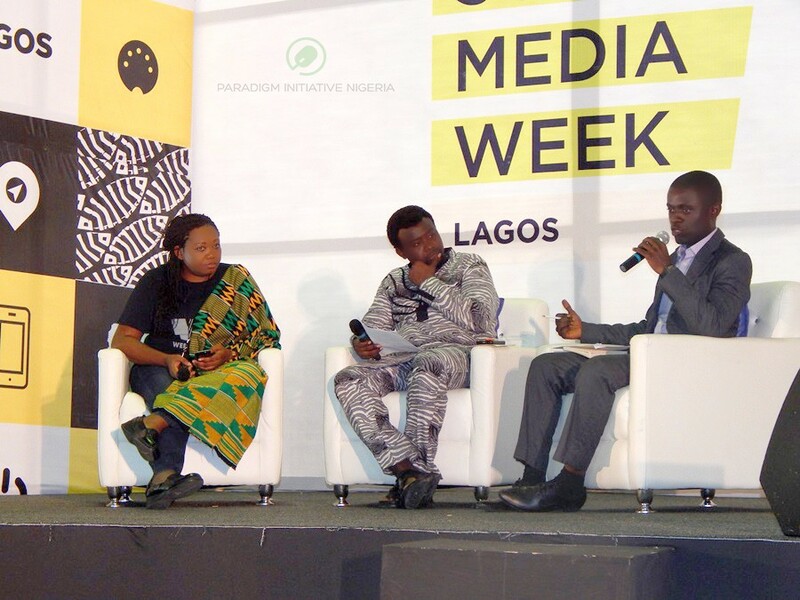 Panelists at the event were Tolulope Adeleru Balogun (Journalist and OAP at Nigerian Info 99.9 FM), Femi Bayode (Freelancer and #DigitalJobs Evangelist and Japheth Omojuwa (Blogger and Social Media Entrepreneur). 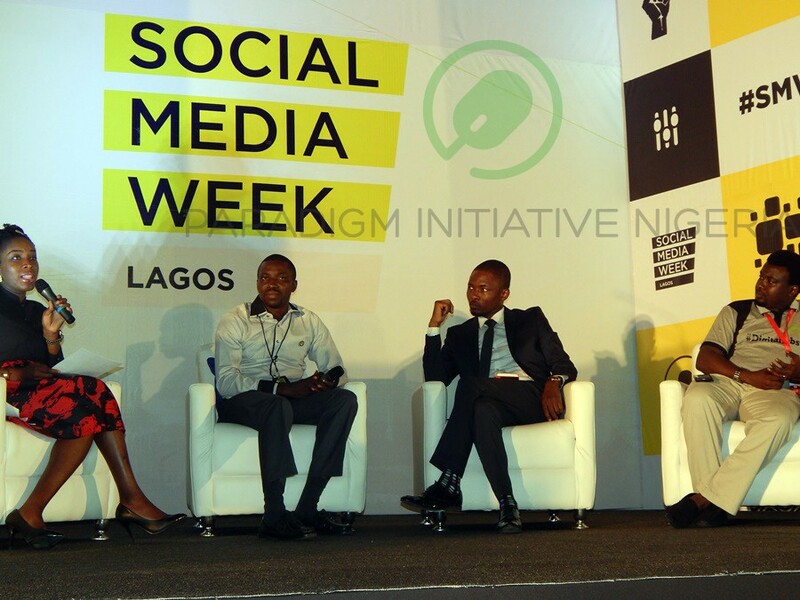 #SMWDigitalJobs focused on tackling youth unemployment in Nigeria; using social media to raise awareness that informs high potential but disadvantaged Nigerian youth about online work. An animation video launched during the event relates the experience of a young man in search of blue-collar job who found a better alternative online work. 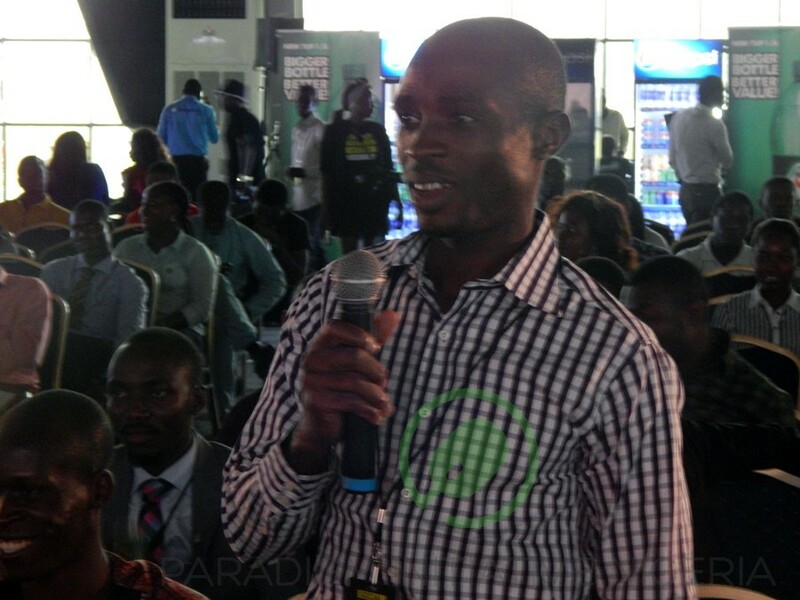 In addition, Tolulope Adeleru- Balogun was unveiled as one of PIN’s #DigitalJobs ambassador. As a young person of influence, her role is to communicate #DigitalJobs opportunities to her followers. Towards the end of the event, the #GetSomeMoney music collaboration by Olamide, Ice-Prince and Phyno was also unveiled. This music communicates the essence of online work in 3 major Nigerian languages. 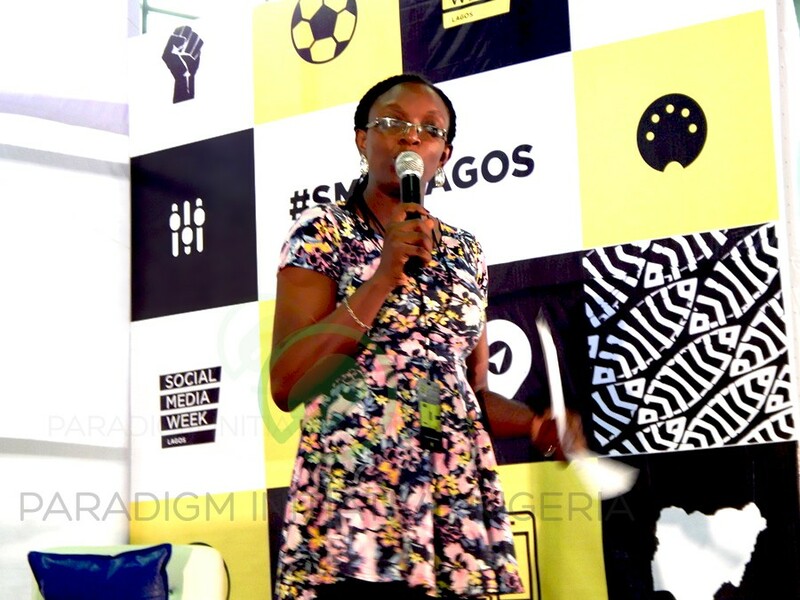 As part of Paradigm Initiative Nigeria’s ongoing work to create awareness and ensure the passage of Nigeria’s Digital Rights and Freedom Bill in law, PIN and the NetRightsNG Coalition also made an historic appearance at #SMWNetRightsNG on Thursday26th February 2015. The one hour event had Nnenna Nwakanma (Africa Regional Coordinator, World Wide Web Foundation) and Joachim MacEbong (Communications Consultant) as panelists. 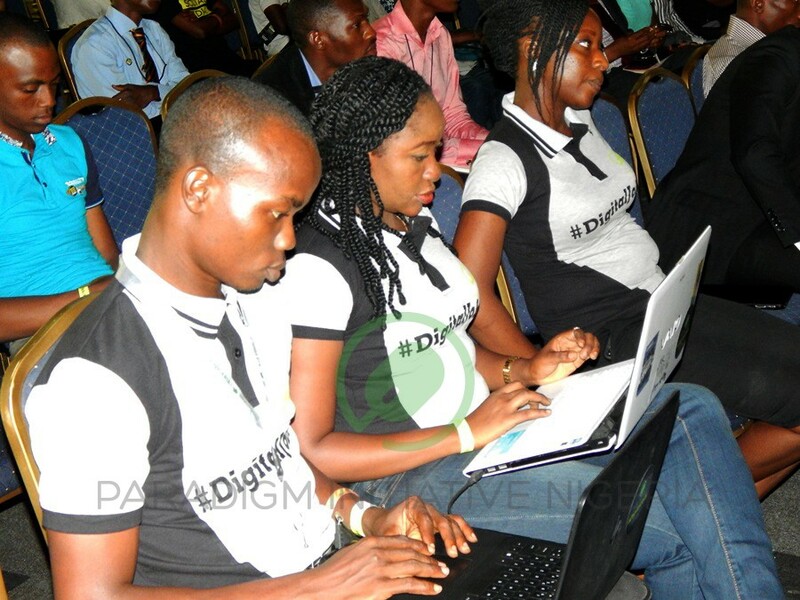 The coalition called on Nigerians to support the initiative for a Digital Rights and Freedom Law for national development in the 21st century Nigeria by spreading the message across their networks and advocating for the bill in the right circles. The session was attended by Policy Makers, Advocates, CSOs that work around the theme of ICT for development and those who rely heavily on the use of internet for their work for human rights/freedom of expression, academia, development partners, government, media, private sector, regulators, special interest groups and the technical community, including the coalition members. Visit www.netrights.ng for more information. 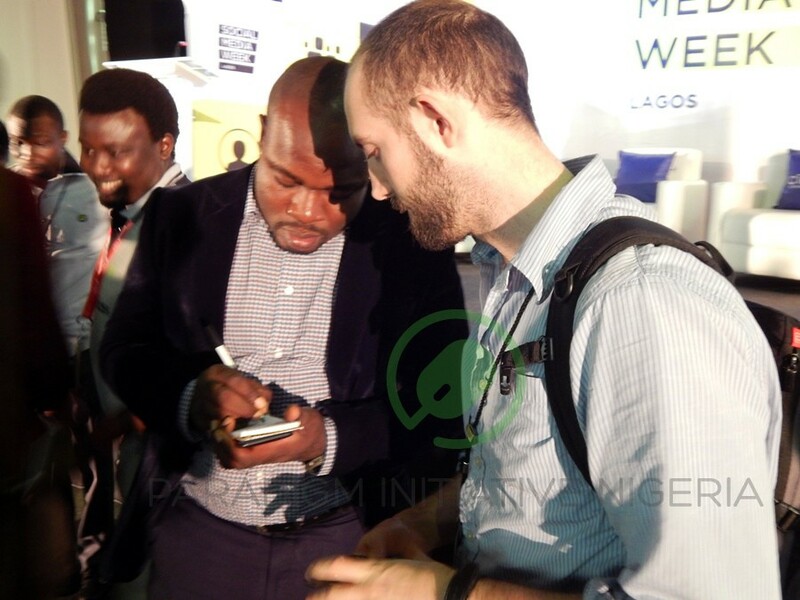 The high point of the PIN’s Social Media Week activities was the #SMWPINHQ, it was an exciting opportunity for people to get up close and personal with the PIN team. 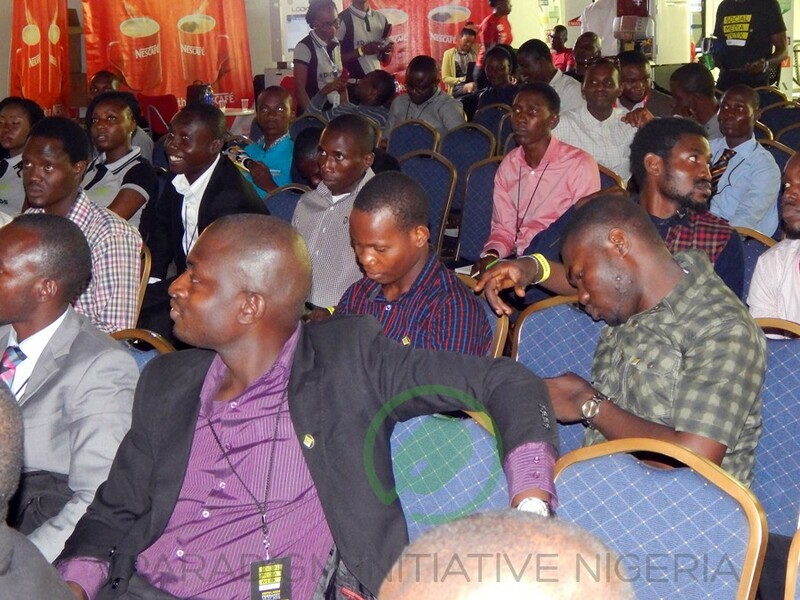 Paradigm Initiative Nigeria also hosted the North-West edition of the Internet Policy Training, at Asaa pyramid hotel Kaduna from Tuesday 3rd –Thursday 5th March, 2015. Participants attended from Jigawa, Kano, Zamfara and Kaduna. YNaija is the internet newspaper for young Nigerians, focused on the issues and ideas that matter for an evolving generation. It is an arm of the RED brand, which is the continent's largest omni-media group focused on Africa's youth. Copyright 2018 © YNaija | All Rights Reserved.